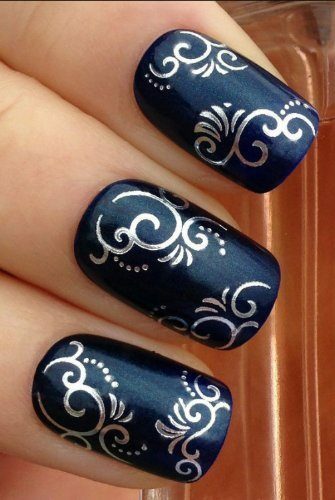 Silver Swirl Nail Decals Only $3.02 SHIPPED! You are here: Home / Great Deals / Amazon Deals / Silver Swirl Nail Decals Only $3.02 SHIPPED! Who wants some more cute nail decals?! Grab these Silver Swirl Nail Decals for just $3.02 SHIPPED! I think these are SO pretty! I love the silver color. These would look SO good over any color of nail polish! I’m totally into nail decals, so I’m grabbing these to add to my collection!